A few months ago I was digging around online and found out a 7 foot tall Towering Boogeyman was coming out for Halloween 2017. From the videos and pictures I saw he looked pretty cool but I wanted to see him for myself before I made the decision on whether or not I should add him to my collection. Well, yesterday as I was walking through Halloween Express I came face to face with the Towering Boogeyman and I have to say I was pretty impressed with what I saw. Here’s a video of my encounter with the Boogeyman at Halloween Express. As you can see the Boogeyman is really tall. The pictures don’t do him justice. He’s seven foot tall to be exact. The prop is very intimidating up close and he looks really creepy as he is holding on to a screaming infant that he is about devour for his midnight snack. While the kid screams the Boogeyman just laughs and laughs as his mouth moves. He doesn’t say anything but his creepy laugh pretty much says it all. The kids scream is creepy on it’s on but when you add in the Boogeyman’s laughter it mixes well and comes off very scary and creeps you out. I do have some minor critiques with the Towering Boogey Man Animated Prop. If he wasn’t holding a child he would be just like every other skeleton prop you see around Halloween only a foot or two taller. You can buy skeleton/grim reapers for under $50 at CVS or Rite Aid that look very similar to the Towering Boogeyman only smaller. By making him taller and having him hold onto a child the manufacturer got a little aggressive and decided to see if they could make some money that way. Go big or go home, I guess. 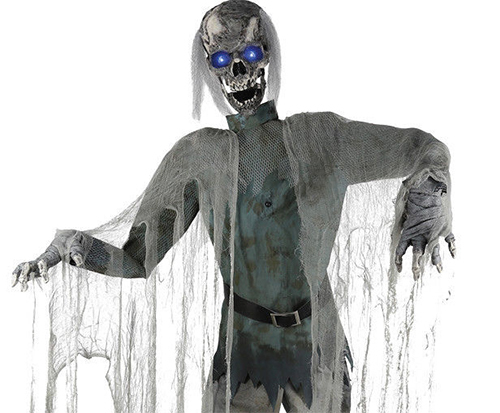 But when it comes to Halloween props, bigger usually means better and more importantly, scarier. Another thing I didn’t like was that the kid isn’t very realistic. It might seem petty but for almost three hundred bucks the prop needs to look like it’s real. The child that is being abducted just looks bad and I thought that they could have done a better job on her face. At HalloweenExpress.com the prop sells for $279.95. 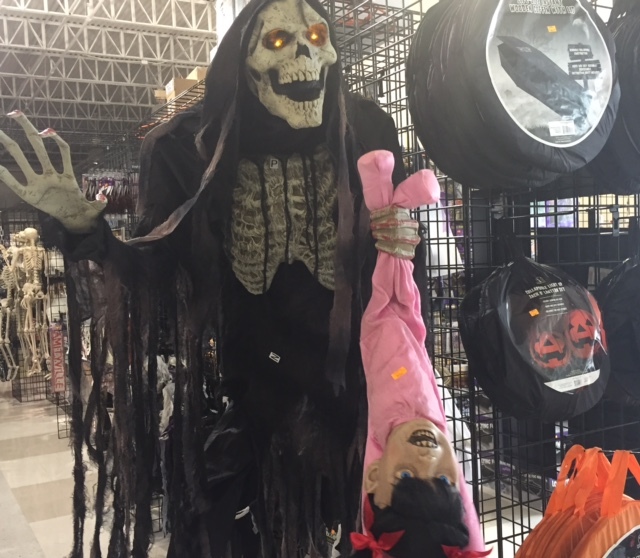 At the Halloween Express store I visited the Boogeyman was $299.95. I think the prop is slightly overpriced. 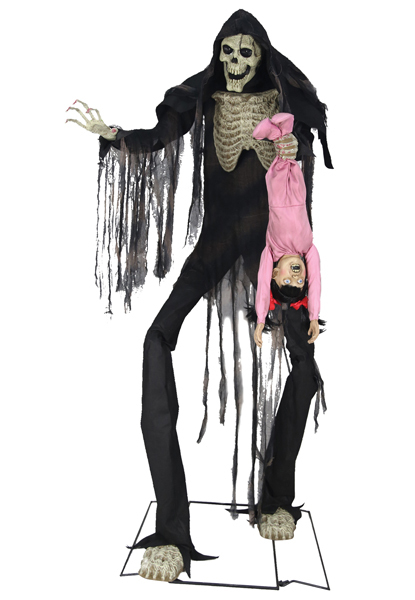 Right now you can 28% off of your order at HalloweenExpress.com and you can get the Towering Boogeyman for around $225. But you still have to pay for shipping so you really only save 20 or 30 bucks. 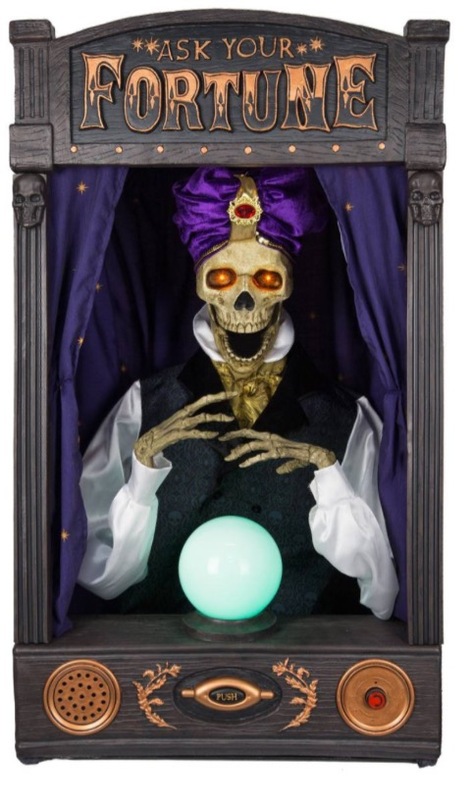 Generally the Halloween Express stores will reduce the props closer to Halloween and you can probably get him for $225 to $250. If you can find him at a store on November 1 he will likely be much cheaper, around $100-150. But you also run the risk of someone else buying him before you do. 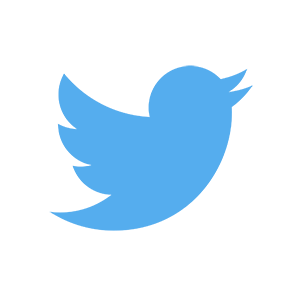 It’s really your call as to how much money you want to spend and when you want to buy the item. I will likely be adding the Towering Boogeyman to my collection. I just have to decide when I’m going to pull the trigger on the purchase and how much I’m willing to spend on the Boogeyman animatronic.